Casinos are big businesses, which create over $6 billion of revenue annually in the US alone. In order to maximise their profits, every casino has their own specified probabilities and odds – after all, casinos make their money from those who lose, not those who win. As such, if you want to increase your returns, and win more often, it’s well worth looking into which casino games are best for the players in regards to the likelihood of winning. 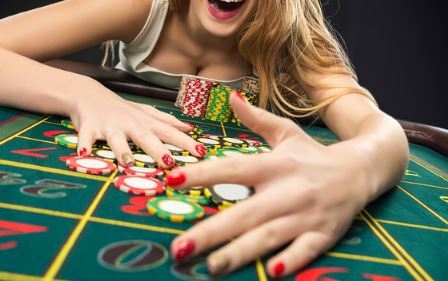 We’ve put together a list looking at the casino games which offer the best and worst odds, and some information regarding the payout percentage and house edge of each, too. Read on, and beat the casinos at their own game! These two terms – ‘house edge’ and ‘payout percentage’ are key pieces of gambling terminology to be familiar with before you head out and wager your cash, and also before you look into the odds and probabilities of specific casino games. Essentially, the house edge and payout percentage are where the casinos make their money. The house edge is the colloquial term for the percentage of each player’s original bet that goes into the casino’s pocket – that is, the profit of the house. By learning a certain game’s house edge, players can better judge the odds of that game, and decide where to put their money. Some casinos will pay out 95 cents of every dollar, making their house edge 2.5%, and while every single detail is not necessarily important, the average house edge is between 2-3%, meaning anything higher than that should be approached with caution. Payout percentage is a term usually used to refer to slot machines and other similar casino games, and is essentially the same as the house edge. Nobody goes into a casino wanting to lose. But if you want to increase your chances of winnings, you’ve got to pick your games wisely. Most people don’t seem to realise, for example, that all of the games which offer the best odds are actually table games. The problem for some people seems to be that the presence of the dealer is an intimidating one, and people are scared of the idea of somebody in a waistcoat taking their money. However, to turn to the slots as a solution would be a mistake, as the odds of winning big on the machines are far slimmer. 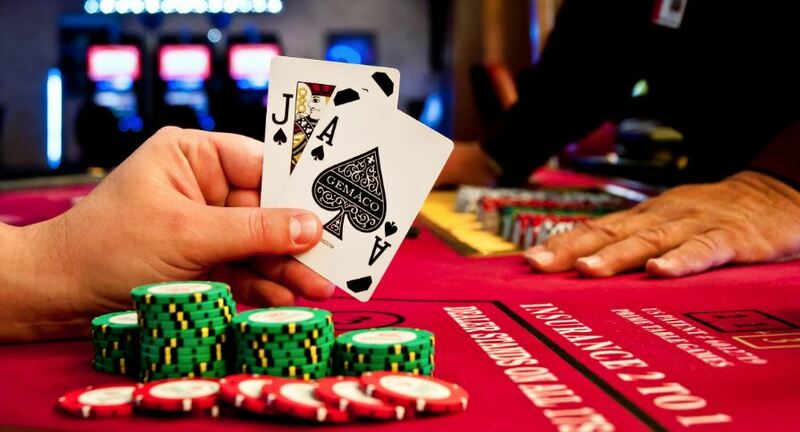 There’s a reason why Blackjack is so popular: it has the highest odds of winning at every casino. The normal house edge for Blackjack sits somewhere around 1%, and some online operators have it as low as 0.13%… which explains why the odds are so preferable. On top of this, when you’re playing Blackjack, you’re competing with the dealer and not professional players, perhaps making things an awful lot easier! At first glance, Craps looks quite complex. There are so many different kinds of bets for this dice game, many beginners get put off. Actually, it’s quite easy to master, and as it has the second-best odds, a favourably low house edge and the possibilities for winning big, there are many reasons why it’s worth considering. The house edge for Craps is around 1.2%, and some casinos offer around 0.6% – pretty good for those looking to take home some winnings! You may have heard of the ‘pass line’ in Craps. This is a bet which almost guarantees that every player makes a slight return – even those with no experience at all! As you learn more, and get better at the game, you can start adding bets to your repertoire, and taking bigger payouts from the table. Next on the list of casino games with good odds is Roulette. Simple to learn, fun to play, it’s popular with beginners and it generally pays out well, too. 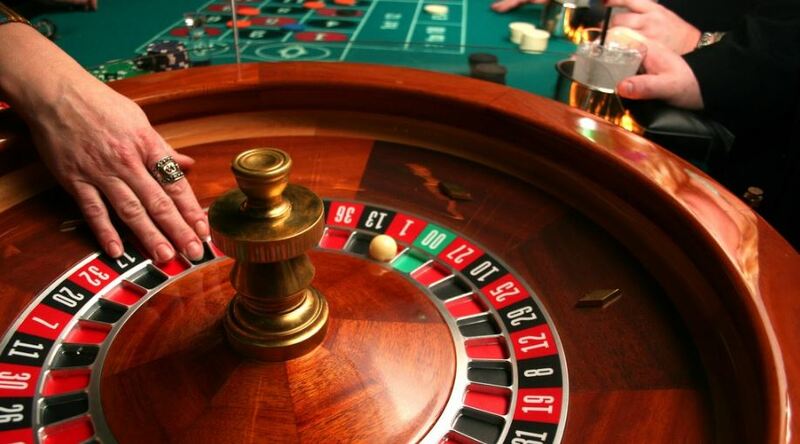 The principle idea of Roulette is that the player places a bet on their favourite number, the wheel is spun, and you win if and when your number comes up. Most casinos have a house edge for Roulette at 2.7% for single zero, and for a double zero, the house edge is 5.26%. Getting information on which games have the worst odds is a little tricky. Unsurprisingly, casinos are fairly secretive about this side of things! However, if you listen to Forbes and other trusted sources, the worst casino games regarding odds are The Wheel of Fortune, and the ubiquitous Slot Machines. Slot machines are iconic, loud, colourful and look like the easiest thing in the world. They attract first time gamblers like bees to a honeypot… but be warned, the odds of winning big on a slot machine are shockingly high. According to some sources, a jackpot of 2400 coins has odds of 1 in 262,144… and a jackpot of anything between $8 and $33million has the eye-popping odds of 1 in almost 50 million. With this in mind, it’s best for both online gamblers and casino players to take to the tables for their gambling pleasure. Stick with the low house edge games, and see your returns rocket! Also known as the Big Six Wheel, the Wheel of Fortune game can be found almost everywhere there is gambling – from amusement parks to the major Vegas casinos. The concept is a simple one: there is a big wheel, and it has 54 ‘segments’. The wheel is spun, and whichever segment the wheel stops on, is the prize you win. This may sound simple, but the odds are dreadful. Firstly, 54:1 isn’t a great starting point, but also, bear in mind that each segment is different, and many segments will bring no return at all. As such, it’s hard to reach a high payout, and as such the house edge sits at around 11.2%, and goes all the way up to 24.07%. We’ve put together a table of odds for each game, so you can compare them against one another.